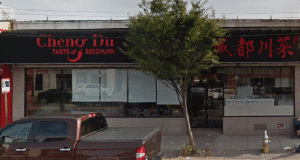 The Chinese Quest was extremely eager to dine at the newly opened You Garden Xiao Long Bao Chinese restaurant in Bayside, NY. 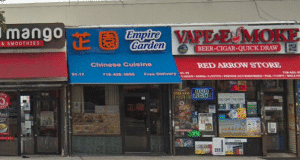 This new Bayside location is owned by the same people who own Shanghai You Garden Dumpling House in Flushing, NY. 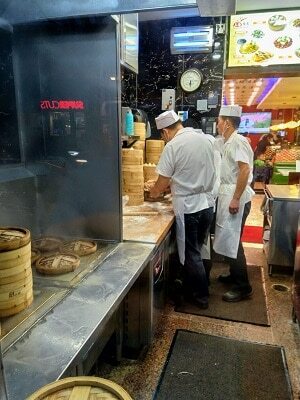 People have claimed that Shanghai You Garden Dumpling House has the best soup dumplings in New York. But, the members of The Chinese Quest are far different than ordinary people. Extraordinary? Well, never mind. Unfortunately, not everyone could make it this night which was a great shame. A shonda! So what did the three of us do? We can’t write an official review without a minyan. Oy! Being Jews at heart, we did what Jews would do. We dined. We feasted. 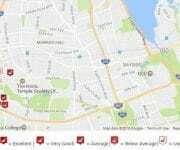 We just had to post a review to let everyone know of the new crowning Jewel in Bayside. But how? Think of the Matrix (I don’t know if that’s a good analogy, I never saw it). Ok, let’s try holograms. No. So, we created artificial Mee’s! Complete in every detail, and equipped with the latest in Artificial Intelligence (You say, that’s an improvement over their existing… UGH! digression. Oy! 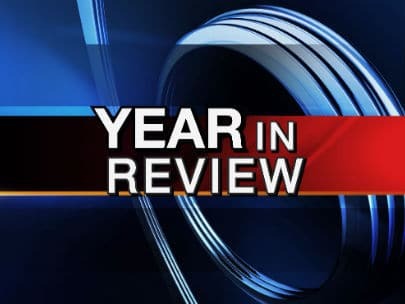 Let’s get this review back on track. Hey, we did have half an hour to kill before we were seated. It’s a Monday night in Bayside. The bells tolled 6:00pm. We headed over to the restaurant. A crowd was gathered. To see us? Yeah, right! No, they were waiting for a table! 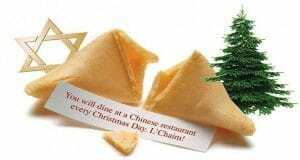 Just like in their Flushing restaurant, they give you a pager, and you wait. You watch them make Dumplings in the window. You drool over the Peking Ducks hanging in the window. You see the sign. “FREE Samples”. 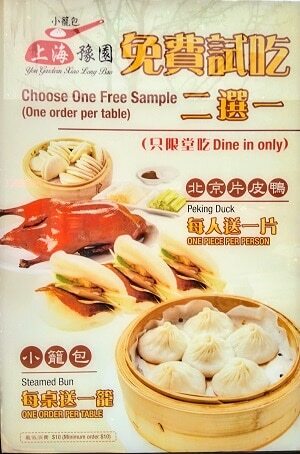 Oh my gosh, FREE Soup Dumplings for the table, or a FREE Peking Duck Pancake. Your choice. FREE! Jew Heaven? You wait. Intolerably. By this time you’re starving. Until finally, your pager tolls for thee. We were going in! 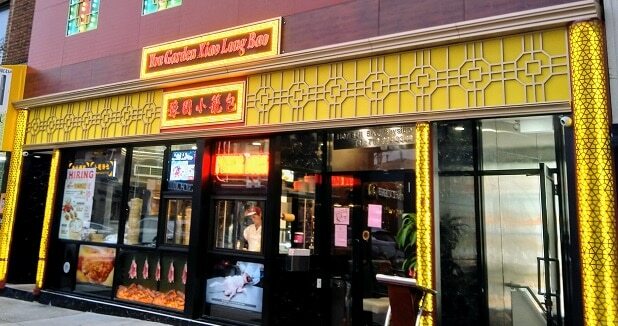 From the outside, You Garden Xiao Long Bao, which is located at 41-07 Bell Blvd, Bayside, NY 11361, looks just like their location in Flushing. What’s different? It’s larger. 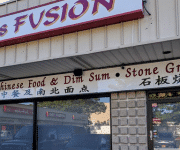 The restaurant’s capacity is 50% larger than in Flushing. What hasn’t changed? The food. No wait. That’s changed too. Change is the wrong word. It hasn’t changed. It has everything that Flushing has and more! More? The menu is like 30 pages long. They added a whole page of Cold Dishes. Cold Appetizers. You could dine here 100 times and never eat the same dish twice. Let’s get down to our chops… as in chopsticks. Theirs are brilliant! I’ve never seen anything like it. A mixture of elegance and practicality. 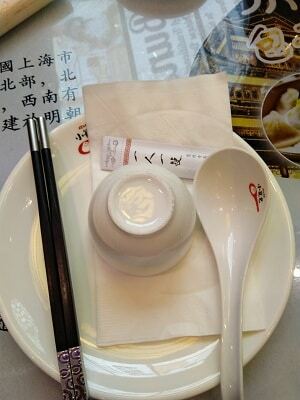 Instead of disposable chopsticks, theirs are disposable tips! 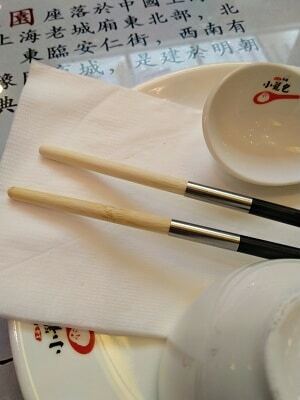 You get really nice chopsticks, and the tips come in separate sealed bag that contain chopstick tips that you screw in. Ingenious! This invention could be right up there with their inventions of alcohol and fireworks!! 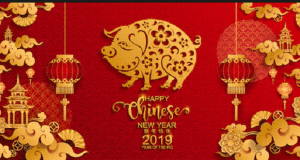 Pork Soup Dumplings – FREE! Need I say more? Yes. In fact I must say more. These were excellent. 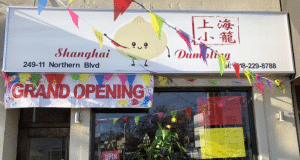 And even at their regular price of $5.95 per order, they’re some of the lowest priced Soup Dumplings I’ve ever tasted, and some of the least expensive, if not the least expensive Soup Dumplings we ever had. And for FREE? Say not more! 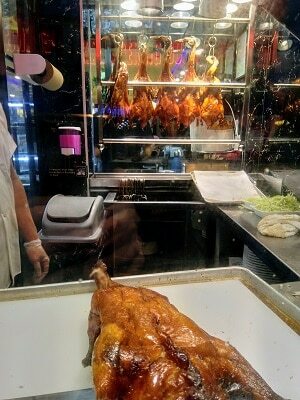 Peking Duck Pancakes – Either FREE (your choice as noted above or $1.50 per pancake (which of course comes with Peking Duck, skin, bun (which was to die for), and all the fixings. We could have had a few of these each. For some reason we only had one. Shame on us! 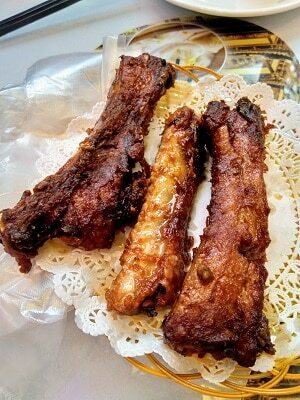 Special Spare Ribs with Garlic Sauce – These were like dinosaur spareribs. Fred Flintsone would have given these five stars each. There was SO much meat on each one, they must have had a Brontosaurus in the refrigerator in the kitchen. 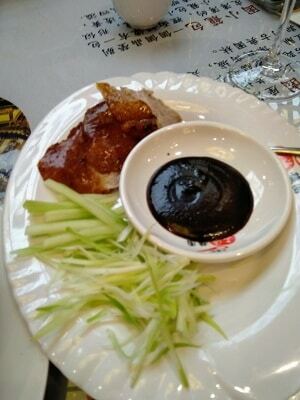 The Garlic sauce made them taste like no spareribs we ever had before. 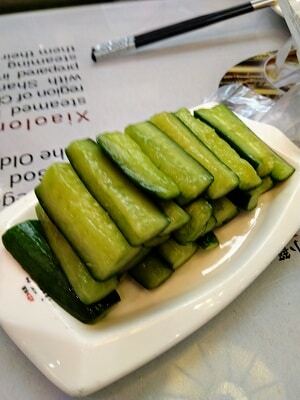 Cucumbers – They’re cucumbers. And tasty and seasoned just lightly. 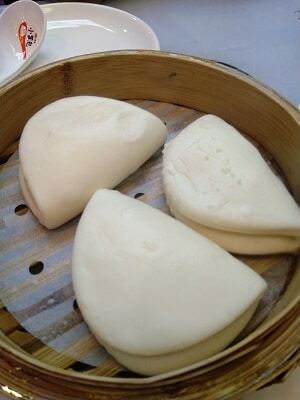 They were served cold as you would expect, and tasted as good as you would expect too! I don’t know if we would consider these entrees and the prior dishes appetizers, but I had to split the article up a little bit. 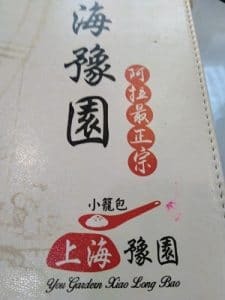 Yangzhou Fried Rice – Kind of like Young Chow Fried Rice, but not. 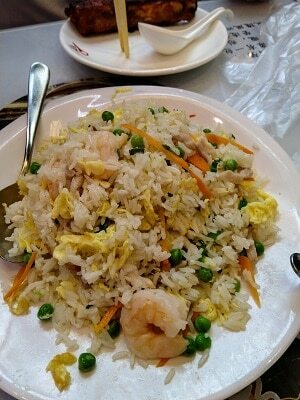 These was a most delicious fried rice dish and should be ordered whenever you dine here. 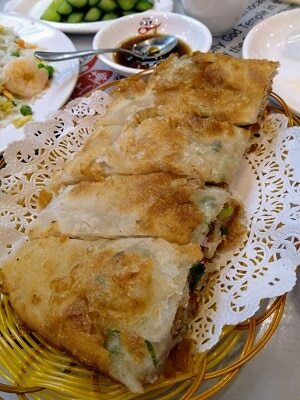 Scallion Beef Pancake – Perhaps the only dish that disappointed me. They pancakes were too thick, and the beef got a little smothered by the pastry part. Next time more been and less pancake. By this time we were pretty full. Remember, there were only three of us. Plus two virtual Mee’s decked out with Artificial Intelligence. So, we called it a night. We paid our bill, the three of us filled out our score sheet, and our Artificial Intelligence Rating Machine (patent pending) calculated what Mee Tsu Yan and Mee V. Stoogas would have rated You Garden Xiao Long Bao based on their prior rating history, taste, personality, and of course intelligence. Behold the first Artificial Intelligence Chinese Quest rating! BREAKING NEWS! This week, we have convinced Mee Tsu Yan to put our Aritificial Intelligence rating to the test as he, myself, and perhaps Mee Gonzi Biao will return to You Garden Xiao Long Bao to make our rating official and to put the Aritificial Intelligence Rating Engine (patent pending) to the ultimate test! Stay Tuned for an updated review! 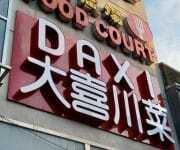 Stay tuned… tonight we had a quorum at You Garden Xiao Long Bao and we will be posting an updated OFFICIAL review soon.